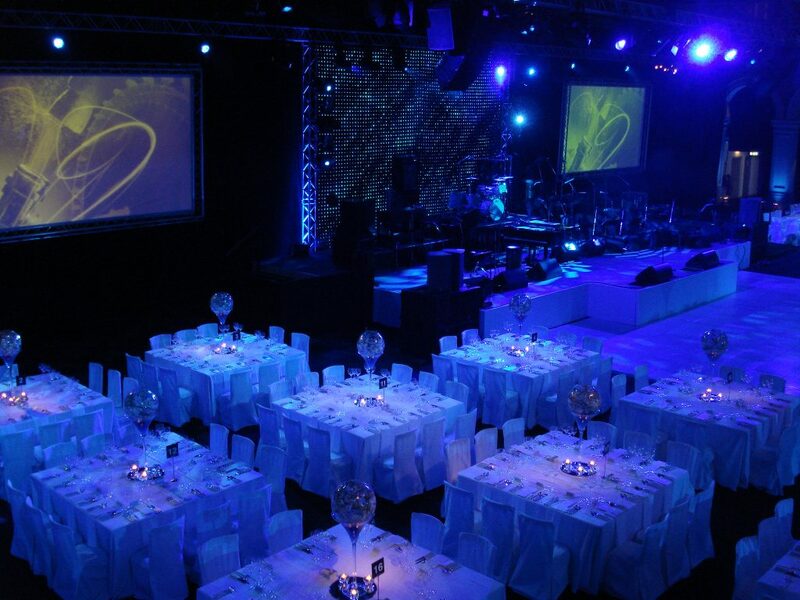 The best venues to hire in London with Ultimate Experience! Looking for somewhere magical for your next big event in London? Whether you’re planning a conference or a party, here are our absolute favourite venues for hire! Overlooking the Thames, the 19th-century Old Billingsgate has magnificent views of Tower Bridge and the Shard from its large terrace, and is one of the best venues to hire in London for spectacular summer events. The indoor venue can accommodate up to 2,400 guests for receptions and standing events, and features beautiful triple-height ceilings and pillars for that magical touch. Book a high-impact event at one of the world’s most famous castles. The Pavilion at the Tower of London, open for luxury Christmas parties from November to December and summer events from June to July, can accommodate up to 1,200 guests for receptions/buffets. 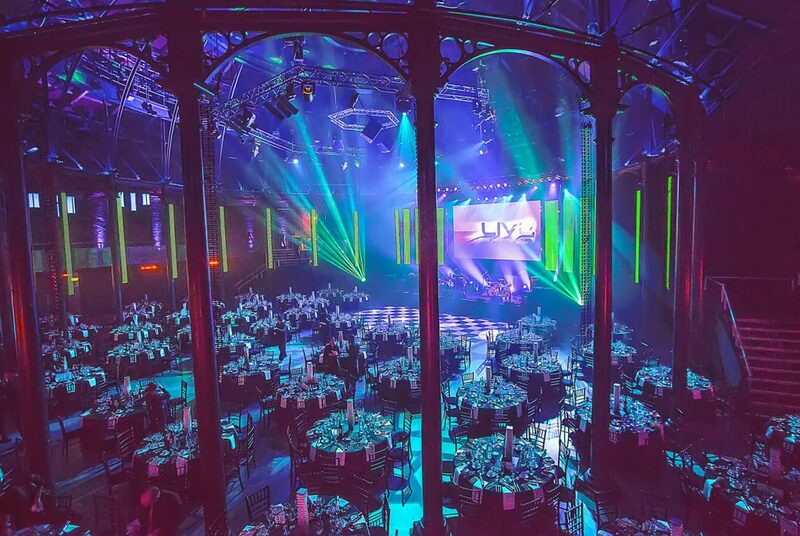 Dating back to the early Victorian period, the Roundhouse is one of Britain’s biggest and best known music venues. With a capacity of 1,800 for receptions/buffets and a magnificent Main Space and state-of-the-art technology, this Grade II-Listed building is one of London’s most sought-after venues for hire. With its photogenic high ceilings and ornate stained-glass windows, Austin Friars is a classically designed events space – housed in a former monastery dating back to the 13th century! Built in Portland stone, it’s the perfect grand setting for a small corporate function, Christmas party or another special occasion and can accommodate between 50 and 220 guests for receptions/buffets. 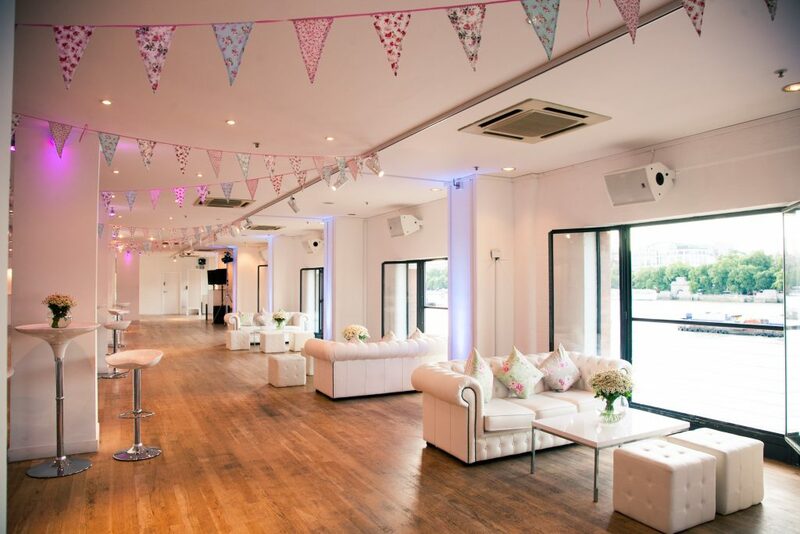 Book an event at the luxurious OXO2 overlooking London’s vibrant South Bank. This exclusive venue, on Level Two of the OXO Tower, has superb views of the City and St Paul’s Cathedral and can accommodate between 100 and 485 guests for receptions/buffets. Looking to hire any of these venues? Then don’t hesitate to call or e-mail Ultimate Experience today to arrange a private viewing.